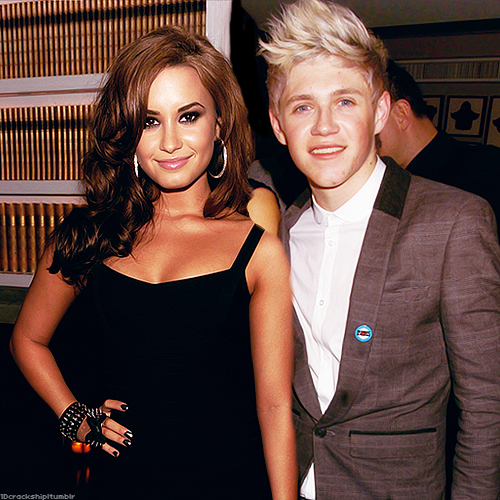 Demi Lovato has denied she is dating One Direction’s Niall Horan in the past, but the X Factor judge set tongues wagging about a possible romance between the pair, during her recent trip to London. The pop singer, who recently broke her leg, was in town for London Fashion Week last weekend, and was spotted at at the Topshop show, which was also attended by One Direction’s Louis Tomlinson and his girlfriend Eleanor Calder. Now in her latest interview the pretty brunette gushed about the blond Mullingar native. “Niall is really one of the most fun people to be around. It has obviously not been great hobbling around on a broken leg – but Niall can even make that funny. “He can make light of the most serious situations – and every girl needs somebody like Niall in their life. Do you agree with Lovato? Does everyone need a Niall Horan in their life? !